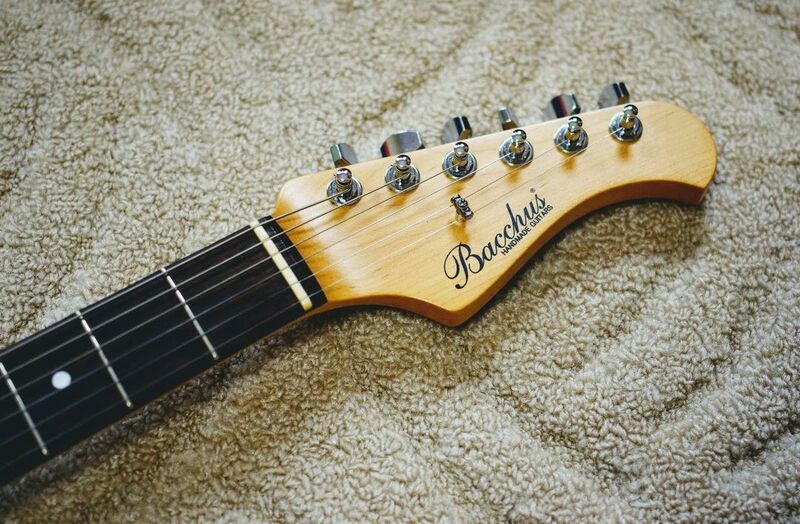 Hi, I´m selling my super cool and super rare Bacchus T-Standard Special. 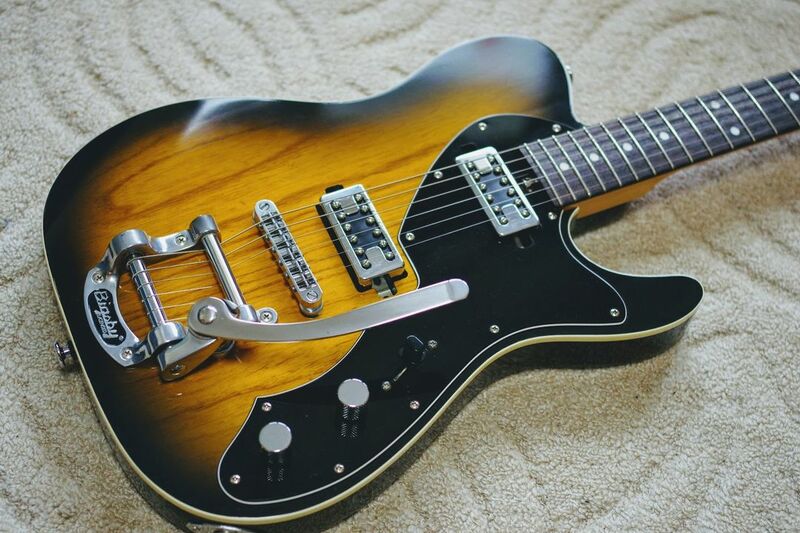 Handmade series, factory mounted Bigsby, Filtertron type pickups. I haven't seen the second one elsewhere. Superb crafted and wonderfull playning instrument. The quality of wood is the top. Look at the grain of ash body and the dark rosewood fingerboard! 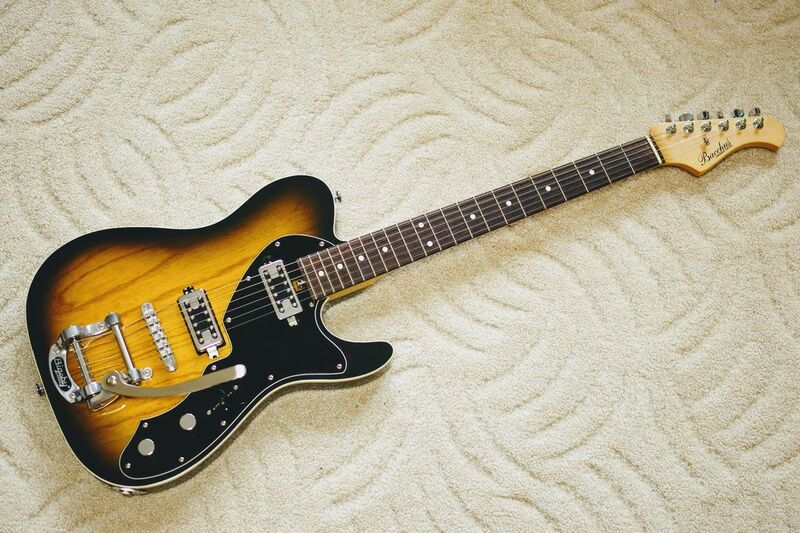 The Filtertron type pickups add single coil like clarity combined with power and low end of humbuckers. Very thin finish shows some marks of playing. Please check the photos. Frets are in a good shape, about 90% have left. Guitar comes with original padded Bacchus gigbag. Will be packed carefully. The guitar is located in Czech republic, EU. I prefer shipping within European union at 1250 EUR shipped. For the other destinations please PM and we'll see what we can do.